Planning a new app for your small business? Make sure you build it on Google’s (NASDAQ:GOOGL) Android, since that’s where you’re most likely to find your customers. 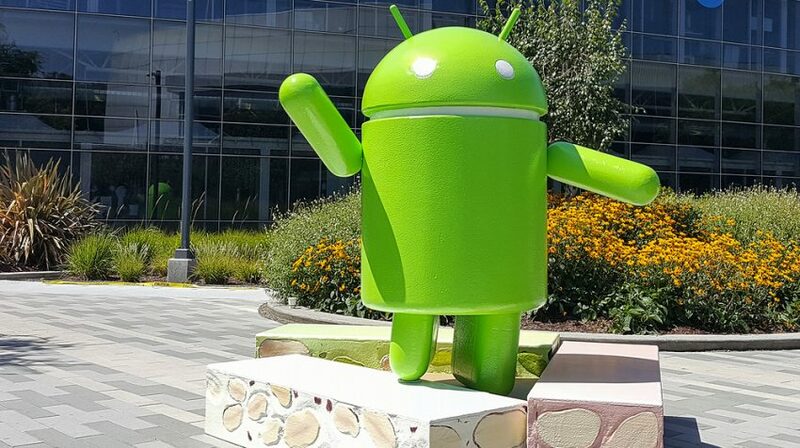 According to a new Gartner report, Android is dominating the smartphone marketplace with a whopping 86.2 percent share in the second quarter of 2016. Android’s topnotch performance came from demand for mid- to lower-end smartphones in emerging markets, and also from premium smartphones. It’s also important to note that a number of big Android players, such as Samsung with the Galaxy S7, have launched high-end devices to attract customers. Moreover, Chinese smartphone brands like Oppo and Huawei are entering into the market with more reasonably priced devices. One of the factors in Android’s success has clearly been the proliferation of lower cost smartphones — particularly from Chinese manufacturers — which us the mobile operating system. Chinese brand Huawei, for instance, showed solid growth with 30,670 units sold in the second quarter of 2016. Other Chinese brands that made it to the list of the world’s top 10 phone vendors are Oppo and Xiaomi. At 129 percent, Oppo reported the highest growth in the second quarter. Another factor in Android’s success has been the decline of Apple, and by extension its iOS mobile operating system. The company posted a 7.7 percent decline in the second quarter as sales took a hit in North America and Western Europe. More worrying is the fact that Apple reported its worst decline in Greater China and mature Asia/Pacific regions. Sales in these regions took a 26 percent tumble. These declines help explain the decline of iOS from a 14.6 percent share of the market in Q2 of 2015 to a 12.9 percent share in Q2 of 2016. Other operating systems, most notably Windows and Blackberry, also saw declines: Windows from 2.5 percent in Q2 of 2015 to 0.6 percent in Q2 of 2016 and Blackberry from 0.3 pecent in Q2 of 2015 to 0.1 percent in Q2 of 2016. From a small business owner’s perspective, the message is fairly clear: most of your customers are most likely using Android devices. What’s also clear is that the smartphone market is regaining its pace. A Canalys report found global smartphone shipment edging upward in the second quarter. According to the Gartner report, global smartphone sales saw a 4.3 percent growth over the same period in 2015. For your business, it’s therefore a good idea to develop a solid mobile marketing strategy that can help you connect with customers.